Tipping is a new way you can receive support for your creations. We believe great stories deserve to be rewarded, so we created a tipping feature to help fund your creativity. Tipping allows your audience to pay you directly for your stories. We take a 7% transfer fee to support Vocal so you can keep creating on it without invasive display ads. This is a great way to raise money for a project or let your audience support your passion. Our creators are our partners. We support our creators with direct monetization via reads, and we want our creators to be able to support each other. It’s all part of the sharing economy, also known as collaborative consumption. If you like a creator’s story, you should be able to show your support for it, and vice versa. Best of all, tipping helps Vocal to remain display ad-free. Nobody likes ads popping up all over the story they are trying to read, including us. That’s why we take a 7% fee—it helps us provide an ad-free experience. That’s a win-win for all involved. If you’ve experienced something on Vocal that makes you want to show your support by tipping that creator, it’s easy to send. At the end of a creator’s story, or on their author page, you’ll see the option to send them a tip if the creator has the feature enabled. Simply pick the amount you’d like to send and choose your payment method. All tips are processed through Stripe, which accepts Apple Pay, credit card, debit card, and more. Please note: Stripe may charge you an additional fee for tipping an international author. To learn more, please visit Stripe. 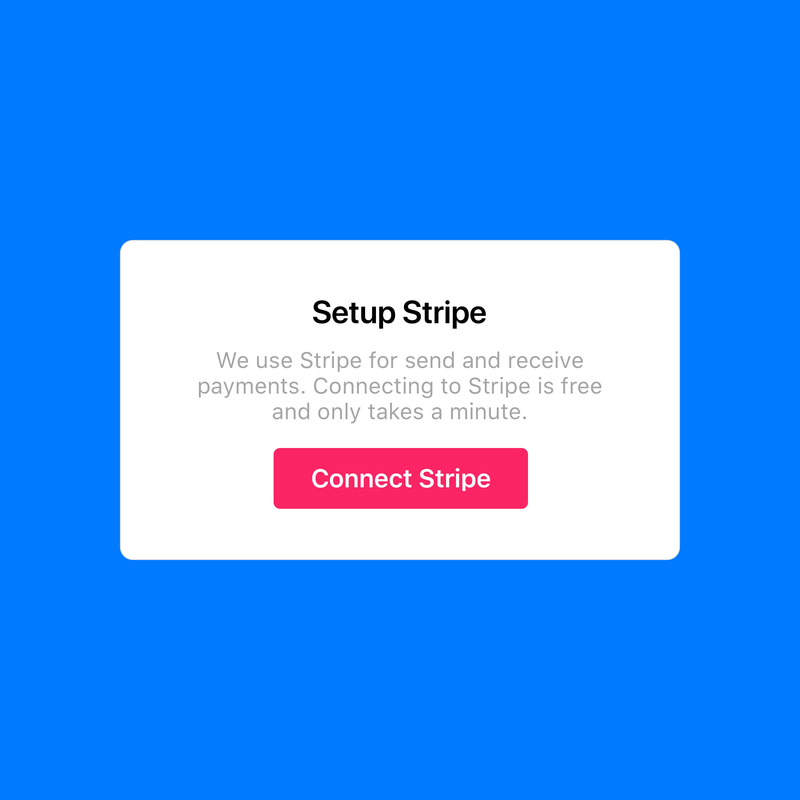 In order to receive a tip, you must have Stripe connected to your Vocal account. The tipping option won’t appear for your readers if Stripe isn’t connected. Once Stripe is connected, you can keep track of how many tips you have received in your Wallet. Under “Tips,” you’ll see a list of the tips you have received—attached to the story or profile from which it was sent. Because you’ve connected Vocal with Stripe, any tips you receive go directly to your bank account. No need to withdraw from your Vocal Wallet to Stripe. There are some specific ways readers can use tipping other than showing that they liked your story. Make some extra money: If you’ve ever attempted to create something for a living, you know it doesn’t come easy. It takes a lot of hard work and a lot of luck. Tipping allows you to make even more money off your work, because everyone should be paid to do what they love. Raise money for a cause: Sometimes, we need money for a worthy cause, but can’t provide funds all on our own. You can make a story about what happened, and readers can tip in order to support your funding. Crowdfund for a project: Crowdfunding is the way of the 21st century, and what better way to get support for your ambitions than by getting tipped? People love knowing that they were a part of helping someone do something; it’s a priceless feeling. These are just a few of the ways tipping can help you and your fellow creators. Be a part of the collective community—a little goes a long way. If every person who reads a story gave dollar, it could change that creator’s life! Ask for a tip in your story (nicely): Don’t spend the entire story begging for money—politely ask for a tip at the end and relate it to your content. For example, in “17 Tips You Need to Know Before Hiking the Everest Base Camp Trek,” the creator includes a small note at the end, reading, “Like what you read? Send me a gift below to help contribute to my next adventure!” She asks the reader to contribute if they’d like, and she relates it to her story. Promote your work on social media: In addition to getting you more reads, promoting your story on your social media can help you get more tips. A simple sentence when posting telling readers that they can tip you if they liked it can greatly increase your chances of getting a tip. Make sure your content is high quality in the first place: This should go without saying, but people aren’t going to give money after reading a story that they didn’t enjoy reading. Be sure your story is well-written, engaging, and interesting for your audience. If you’ve just given someone the best movie recommendations they’ve ever gotten, they’re more likely to tip you. We are always trying to bring our creators more features that improve their experience with us, and tipping is one of our favorites. Now go on, it’s time to tip and get tipped!